You ‘unify’ the country by trashing half of Americans? Donald Trump is employing a fascinating tactic in his effort to “unify” the nation. Let’s ponder this for a moment. He is trashing Democrats. He calls them “unhinged.” He says they are “wacko.” Democrats are the “party of crime.” He refers to Democrats as “socialists,” which is the new four-letter word in the Republican Party’s glossary of epithets. My point? How does one “unify” a nation by trashing roughly half of its voting population? I do not understand this tactic. I applaud the strategy the president espouses — if only he would set forth in implementing it! 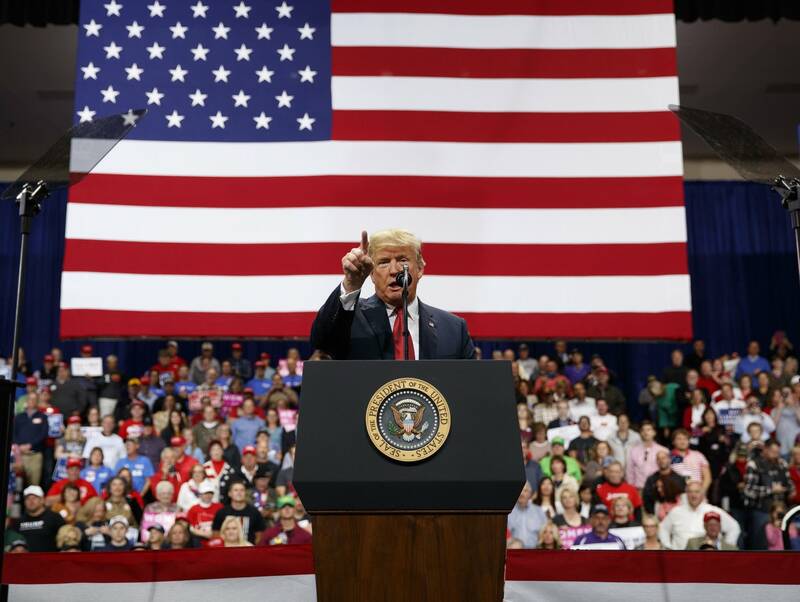 He has been staging campaign rallies on behalf of GOP midterm election candidates. He’s also gearing up for his own re-election campaign in 2020. 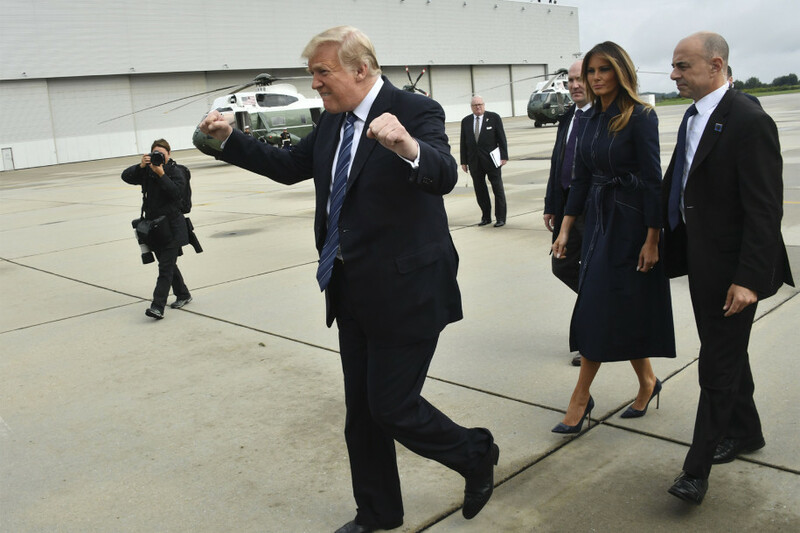 He staged another rally today, interestingly, while the nation’s attention is riveted on the Florida Panhandle and the savagery brought ashore by Hurricane Michael; you’ll remember that Trump criticized former President Obama for campaigning during earlier natural disasters. But it doesn’t matter to the current president, right? In doing so, he trashes Americans who happen to adhere to the views put forth by the Democratic Party. That’s how you unify the nation? That is how you bring people together? That is how you heal the wounds inflicted by the previous presidential election? No. It isn’t. It’s how you deepen the wounds and peel away the scab. It’s how you foment division, hatred, fear and loathing. The divider in chief is showing his true self. The man has no interest, let alone no ability, to unify this great nation.